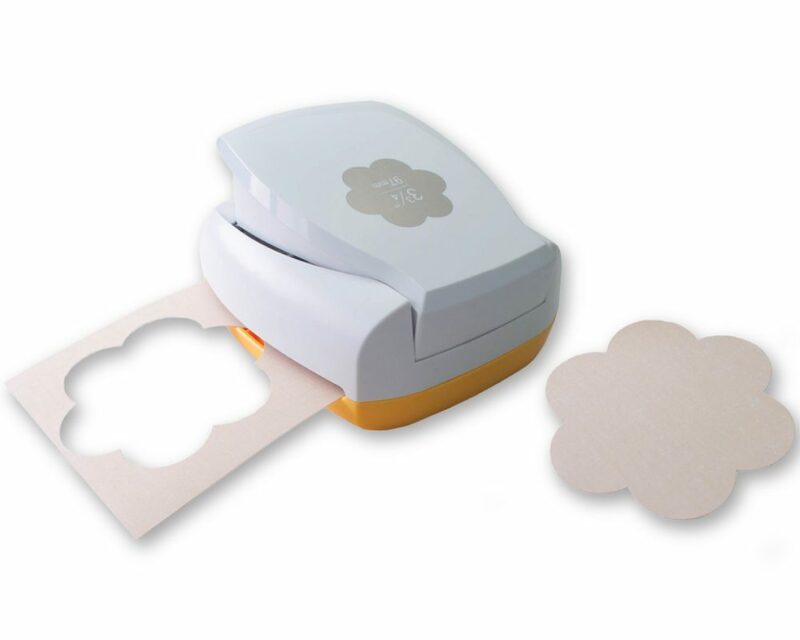 When it comes to cutting out shapes for paper craft projects, no tool is quicker than a punch. And no punch is easier to use, organize and store than Punch Bunch SlimLock™ punches. They’re an excellent choice for creating party decor, custom cards, scrapbook pages and more. The ergonomic design is easy to use, even with more demanding projects which require consecutively punching many pieces. They also work well with a variety of materials including textured cardstock, shimmer cardstock, glitter cardstock and other rigid and thin materials. To promote easy use and a long life for your punch, we recommend using 70lb (100gsm) paper or equivalent weight cardstock for best results. This covers most materials found in your local craft store. 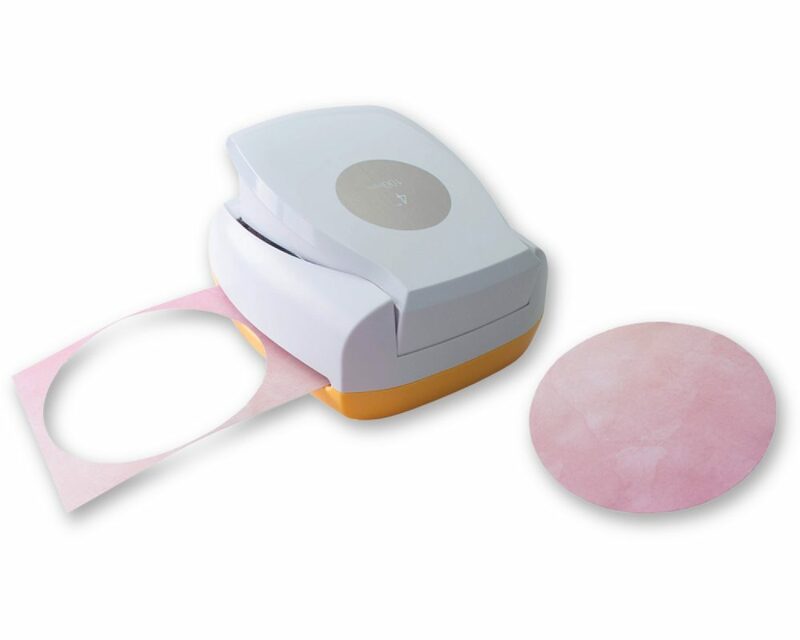 Flip punch over and see where you’re cutting, for better alignment and less waste. SlimLock™ lever locks closed when not in use for compact storage. 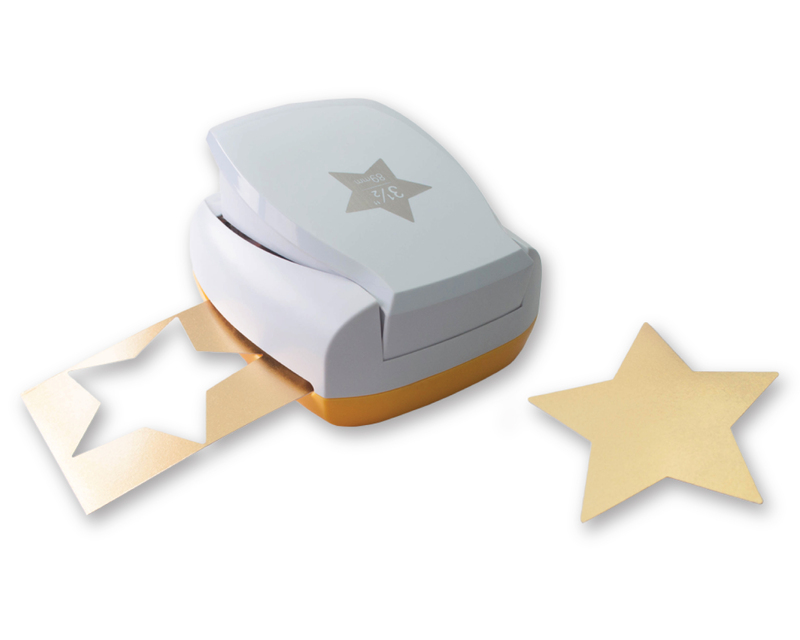 SlimLock™ Medium Punches feature a compact design to reduce desk clutter and wasted space. Convenient design label makes finding a punch and organizing your collection easy.